Often an exercise of maintenance that is overlooked, changing your oil is one of the easiest and cheapest ways to make sure that your engine and car stays in good shape. It is recommended that Engine oil and Oil filter be changed every 10,000 km or 6 months duration - whichever occurs first. 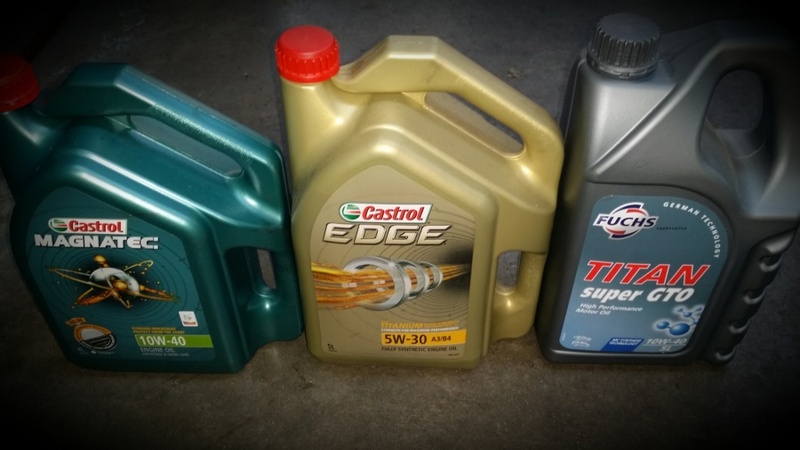 We have a selection of Engine Oils - Fit for purpose for each car & RYCO Oil filters. 5. General Visual Inspection of Vehicle. 6. Put a new SERVICE Sticker on your window - with mileage and date of next service due. And if we see and items coming up we will note these on your invoice.